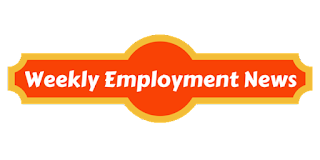 Find below all the latest employment news from Government sector. Employment news for the week starting from 7th March 2016 to 13th March 2016 for various government vacancies. This week total number of vacancies published is 6,604 in various locations. 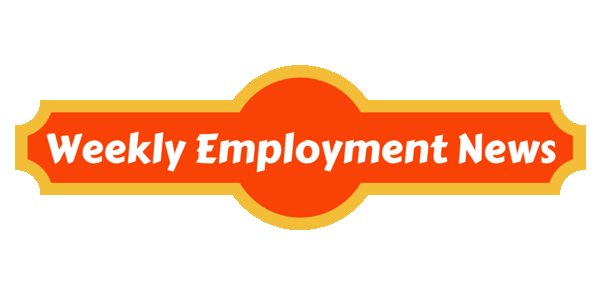 Employment news for the week from 7th March 2016 to 13th March 2016. Also you might be interested in 36,715 open government jobs.